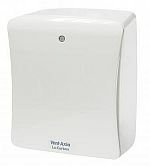 The Solo SELV 12 range has been developed specifically for complete safety in the 'splash zone' of a bathroom and shower room for those rooms, usually internal, that need to have the exhaust air ducted some distance to an external discharge point. 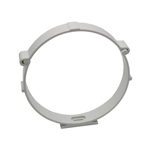 A single inlet impeller has been designed for maximum performance and minimum noise levels. 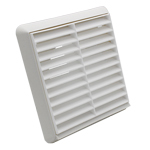 The grille ensures efficient air management and incorporates a filter that can be removed for cleaning without dismantling the fan. 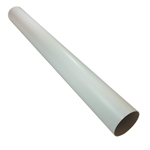 Suitable for wall, panel and ceiling installations and windows up to 25mm thick. 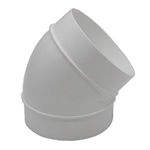 For high rise or coastal applications, install through the wall with a Vent Cowl (Stock Ref No. 56 14 03). With a powerful SELV motor and proven, high efficiency centrifugal impeller, Solo SELV 12 can be used with 100mm diameter smooth bore duct in straight runs equal to 50m, yet still meets the 54m3/h (15 l/s) required by the Building Regulations Document F for ventilation of bathrooms. 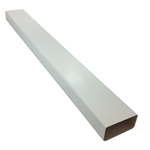 Solo SELV 12 can also be used with System 25 flat ducting for shorter concealed runs that benefit from its ultra slim 25mm depth. 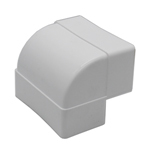 The safety isolating transformer, to BS EN 60742, is mounted in a purpose made enclosure. 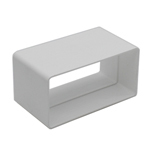 The enclosure can be wall mounted or sited in the loft. The enclosure will accept mini trunking. 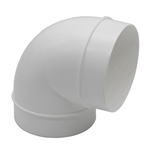 Rear 20mm conduit entry for recessed wiring and side entry grommet for surface wiring. Output to fan 12V SELV/1/50Hz. Sensors and auto mode controllers save energy by only switching the ventilation units on when needed and when the room is occupied. When installed the fan should comply with the 16th Edition of IEE Regulations (BS7671,2001) and on site guide for safety extra low voltage (SELV) operation. The transformer should be safety isolating to BS EN 60742. The fan should be rated IX57. The fan and controller should be BEAB Approved. 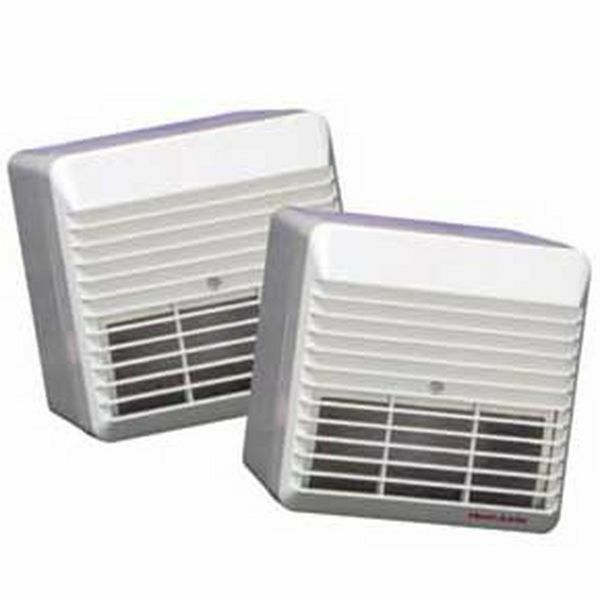 The fan performance should meet the Building Regulation (Document F) requirements of 15 litres a second for bathrooms and 6 l/s for toilets with a 15 minute timer overrun. The motor should be of a shaded pole induction construction and fitted with ball bearings. The motor should be insulated to Class B and fitted with Standard Thermal Overload Protection (S.T.O.P.) and designed to operate on SELV 12/1/50Hz. 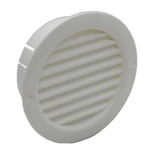 The shaded area indicates the variable speed boost range, adjustable at installation.